Players Who Want to Earn Money This Summer - Be an Ump! Older players can be certified as umps on April 28th at a USA Softball Umpire Clinic in Oregon. See the flyer below. 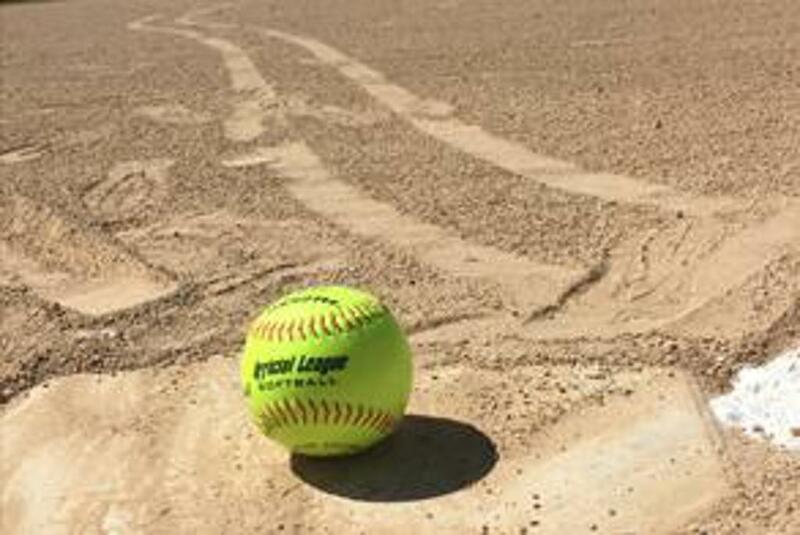 Used Equipment for Oregon Fastpitch Softball - buy & sell your gear! Use the URL: smile.amazon.com and select "Oregon Girls Fastpitch Softball Association" and Amazon will donate a portion of your purchase to us! Thank You to our 2018 Sponsors, as seen in the Oregon Observer!